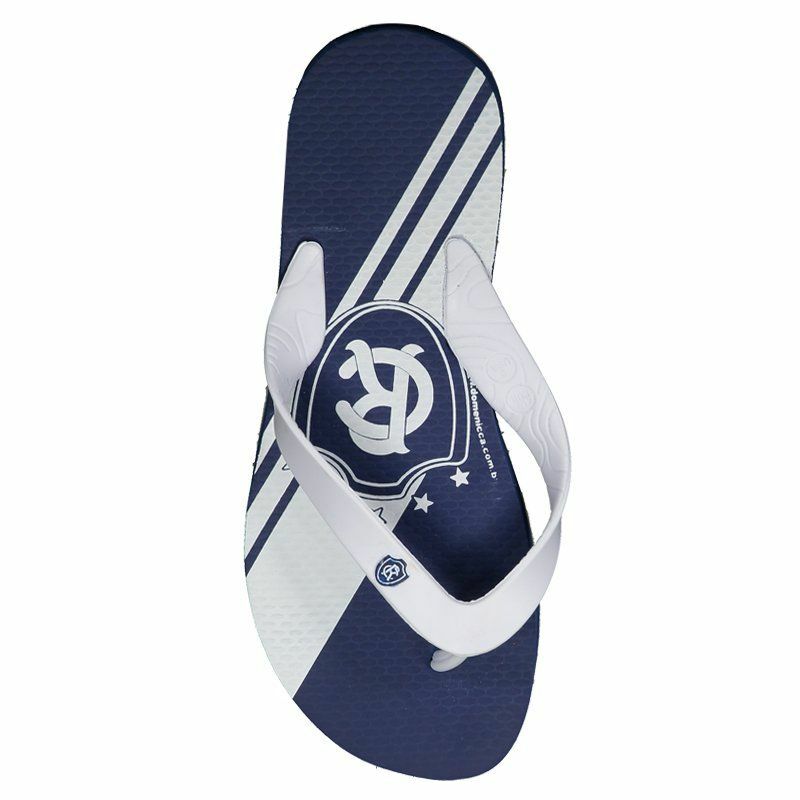 For the fans of the team use in the day to day, the slip of the rowing, model Comfort, adds style and comfort. 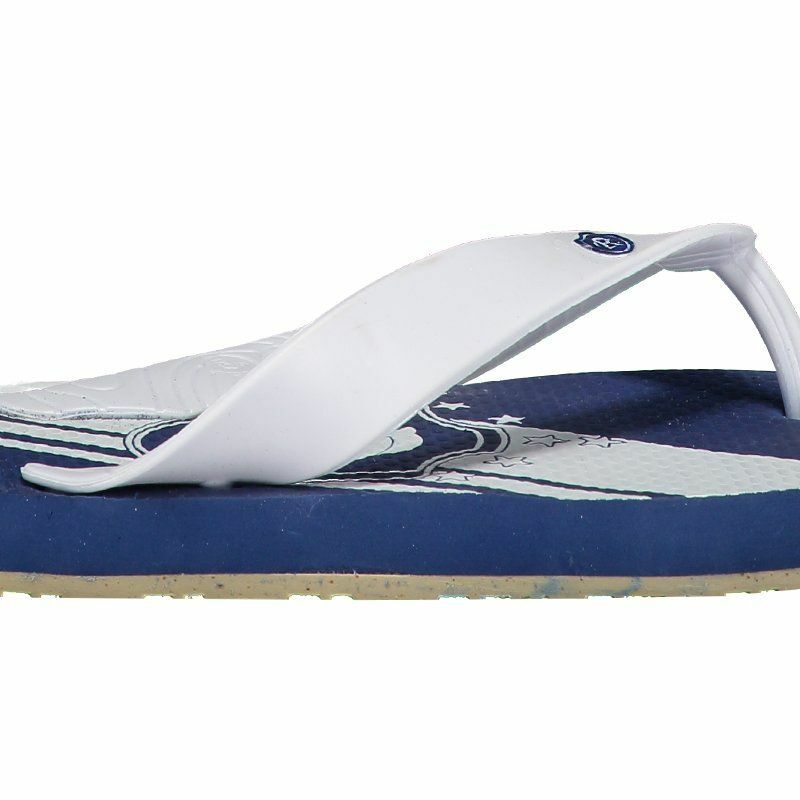 The footwear is made of sturdy rubber with a finger splitter strip made of synthetic material, offering maximum comfort. 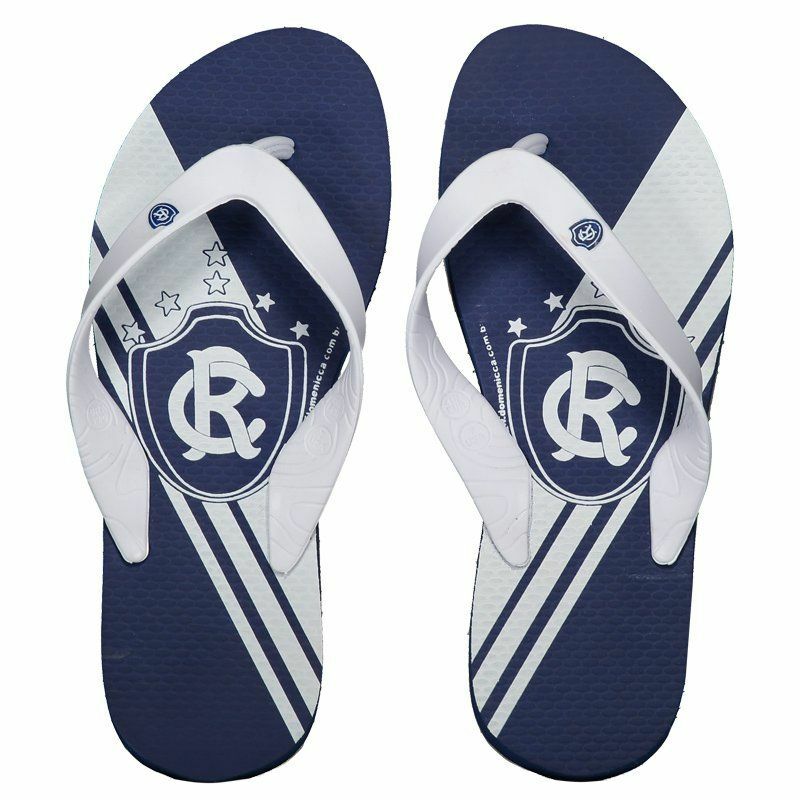 Its design is predominantly navy blue with white details in addition to the featured club badge. 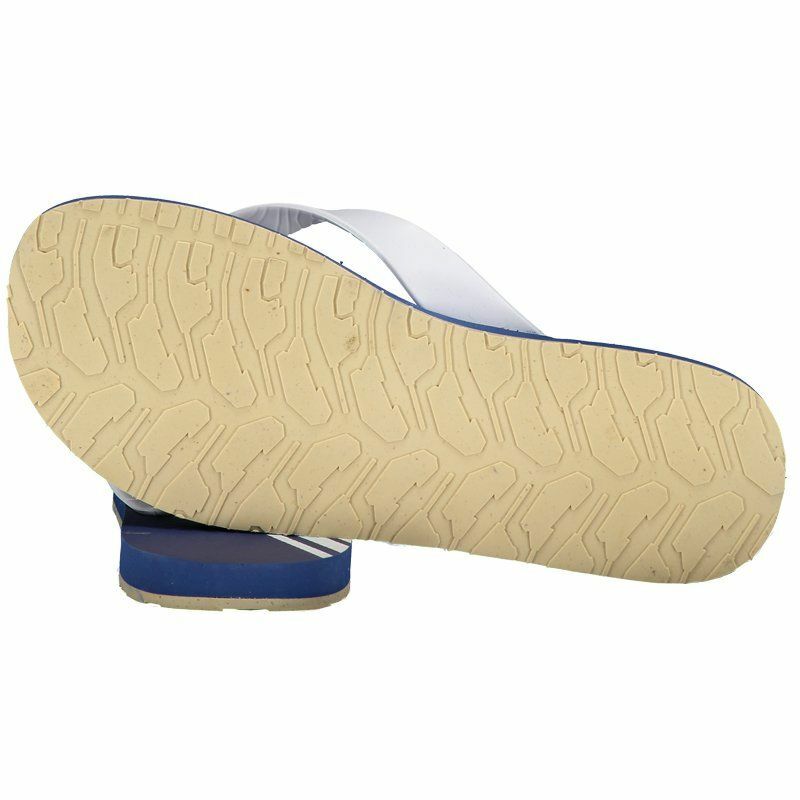 Finally, the vulcanized sole complements the details. Get it now!